Maria loves tea parties and dancing and wearing her hair in pigtails, but more than anything in the world... Maria loves churros. She'll do anything to get her hands on more of them, even enter a bullfight which promises a lifetime supply as a prize! 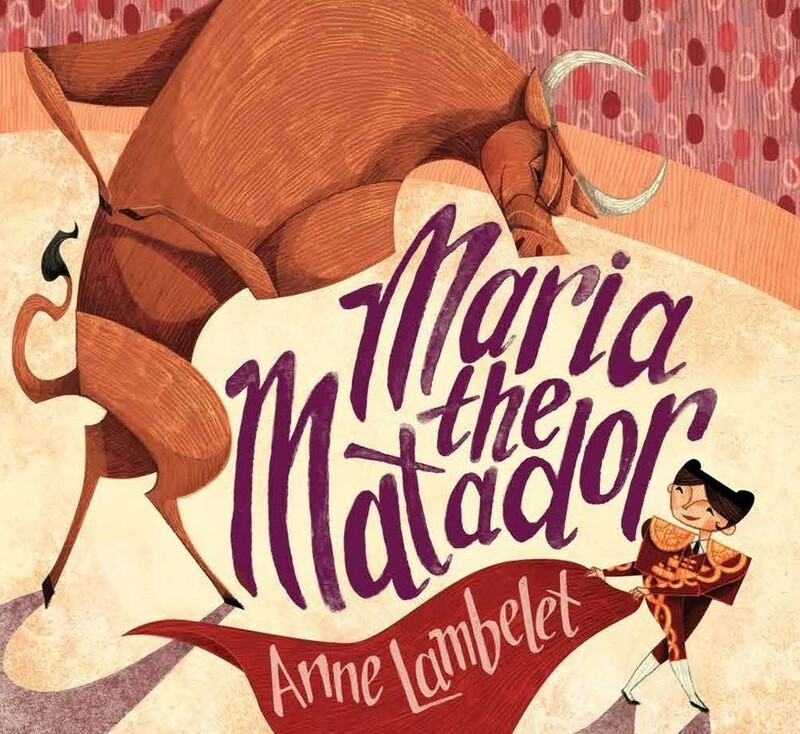 To win, she must outsmart the other matadors who don't think she's big enough, fast enough, or strong enough. 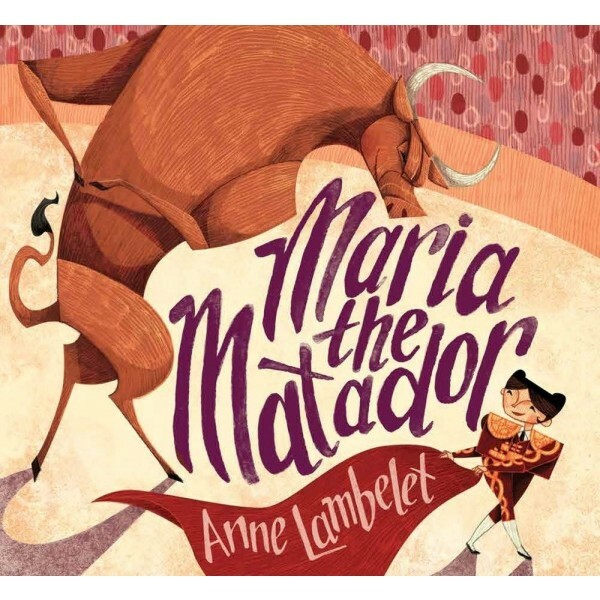 When the bull bests all the experience matadors, Maria proves you don't have to fight to win: instead, she invites the bull to dance... and then to join her at the table to enjoy her sweet winnings. With determination and creativity, spunky Maria will dance her way to victory — and into readers' hearts. Complemented by distinct, expressive illustrations, this charming story shows that you don't have to fight to win, and you might even end up with more than you were hoping for.